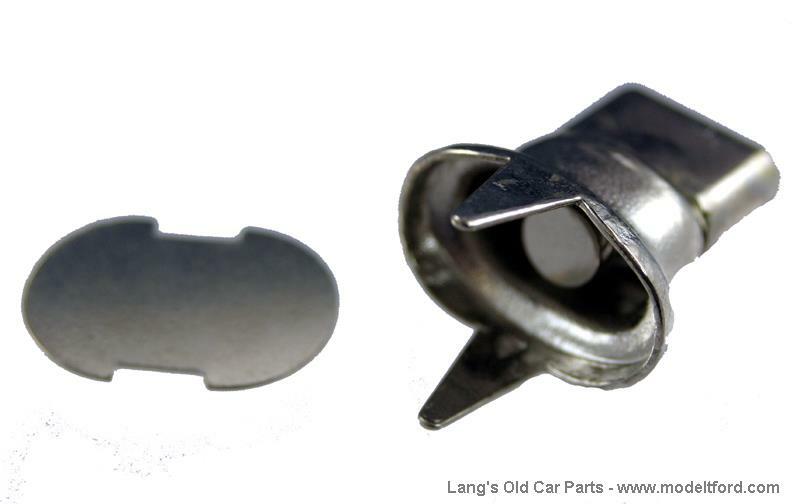 This tab style fastener attaches to the fabric with two prongs and is held in place using the included backing plate. It is used to fasten three pieces of fabric together. 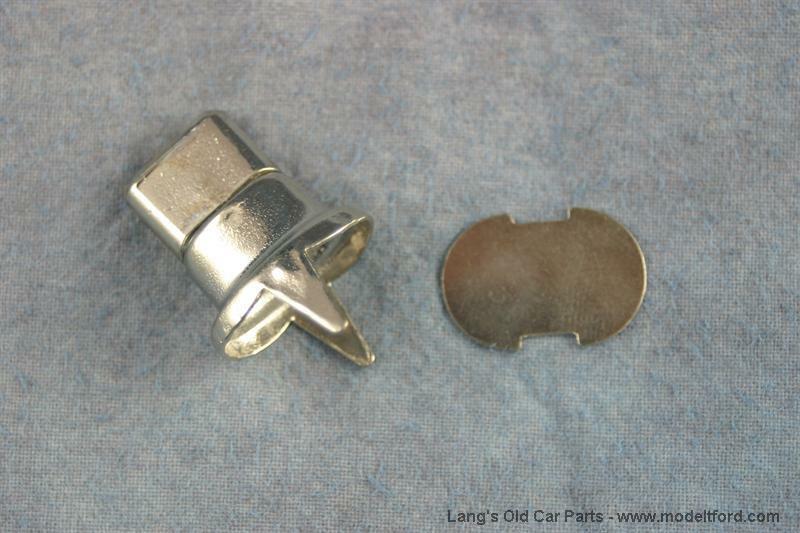 These double fasteners are used to add 2 layers of material. To add one layer of material use part# 43006CK.